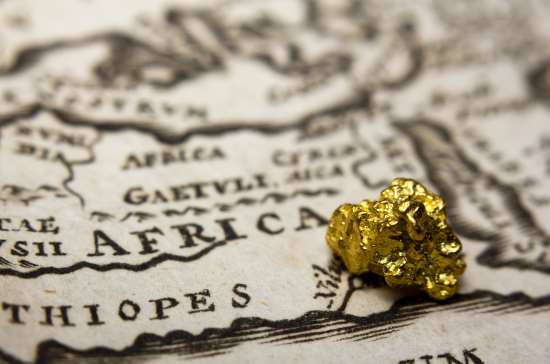 Barrick Gold Corp, the world’s largest bullion miner, officially began trading as a merged entity with Randgold Resources on Wednesday, after the US$18.3 billion mega-deal gained final approval last month. The company’s shares will be traded on the New York Stock Exchange under the ticker GOLD, the symbol previously held by Randgold on NASDAQ. On the Toronto Stock Exchange, Barrick will continue under its ABX ticker. While the Barrick-Randgold merger has created a sector-leading miner which owns five of the industry’s top 10 Tier One gold assets, a key challenge for Barrick’s new president and CEO Mark Bristow will be to resolve a bitter tax dispute in Tanzania. Operations at Barrick’s Tanzanian subsidiary firm Acacia Mining have been effectively shuttered since the government handed Acacia a $190 billion tax bill in March 2017. A resolution has yet to be reached as the dispute approaches the two-year mark. “This has been a very complex and challenging situation where no one has won. It’s untenable and will be resolved,” said Bristow on Wednesday. Barrick is now considering options for its stake in Acacia, including a possible sale.